Margaret Whitley has been a volunteer since the doors opened in August 2013. Margaret’s husband, Bernard, is also a valued volunteer at LifeTime. 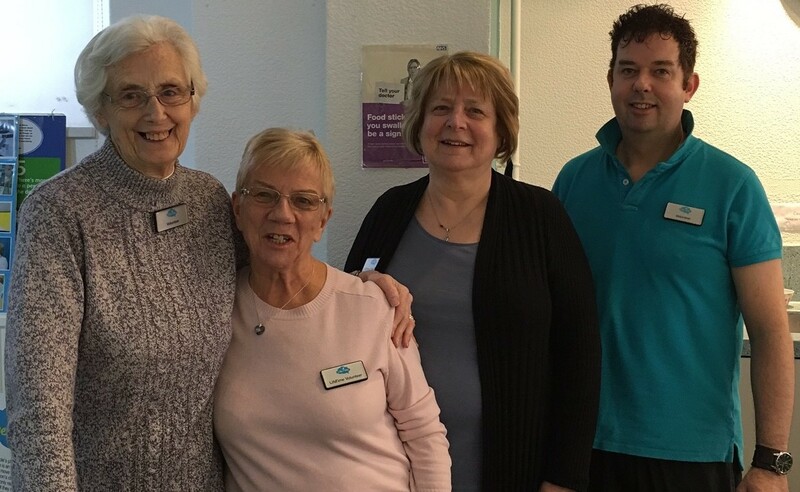 If you are interested in becoming a LifeTime volunteer, we always have room for more and can find the perfect role for you, then give us a call on 01925 246824. At the age of 77 Mags has no intention of slowing down just yet and likes to keep herself active and connected with others. After several years of working in the finance department of Marks & Spencer she is now employed part time by Age UK. Mags gives two days of her time as a volunteer in LifeTime and will turn her hand to any tasks from meeting and greeting members to helping in the café. 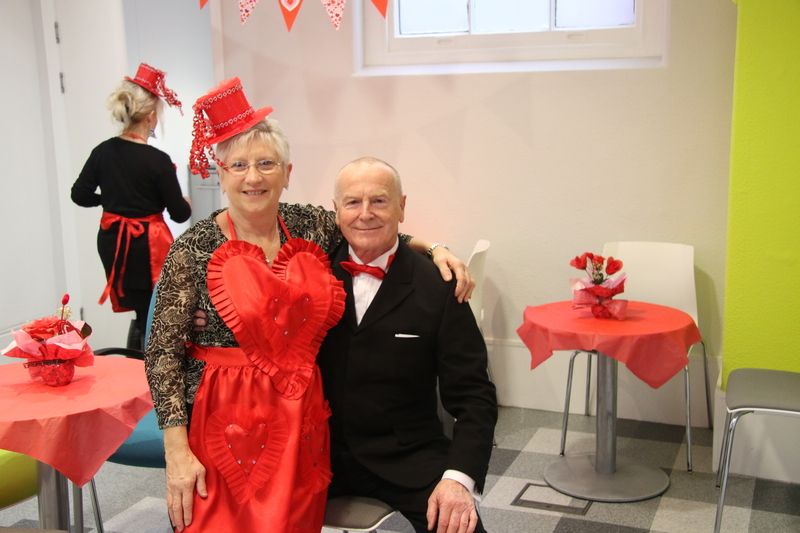 In her spare time Mags enjoys spending time with her grandchildren – a busy lady! Come in and meet Mags and the team at LifeTime or if you would like to become a volunteer yourself, call us for a chat.